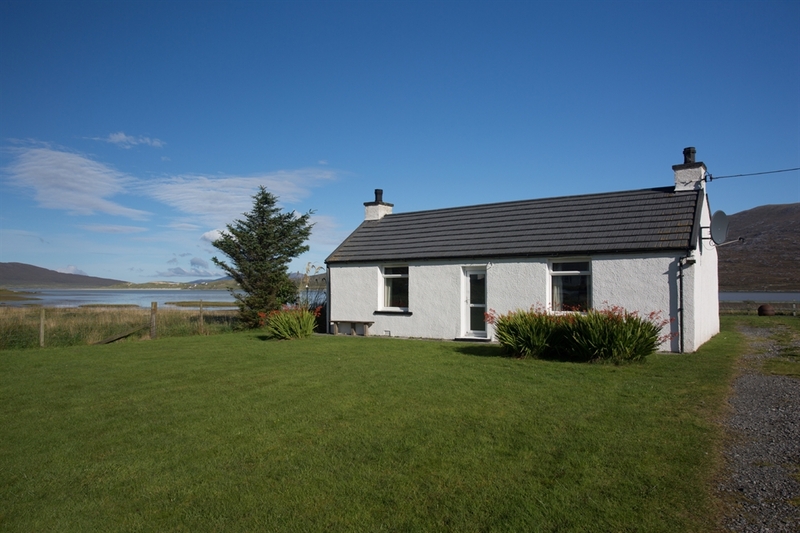 Seòl Mara is an extensively renovated tradition crofter's cottage in the small village of Seilebost, set across the bay from Luskentyre sands, frequently voted one of the most beautiful beaches in the world. 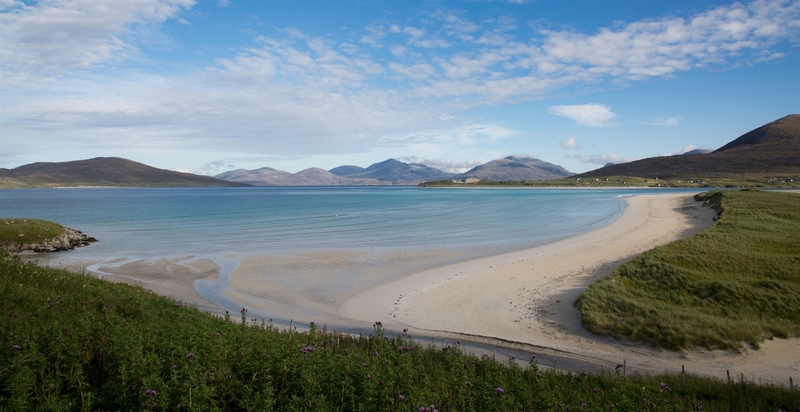 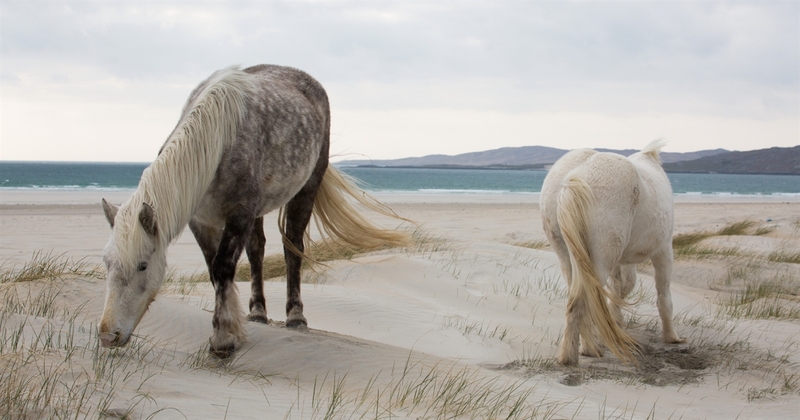 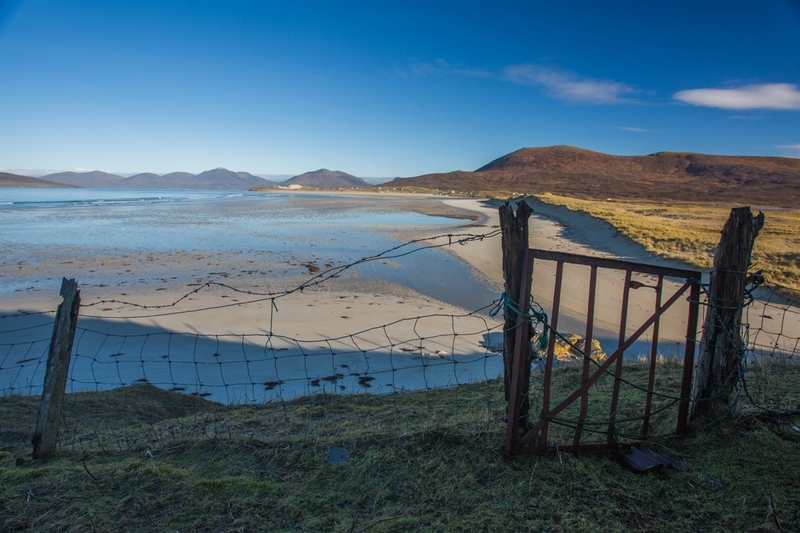 Situated on the stunning west coast of the Isle of Harris, Seol Mara is a few minutes drive from the ferry terminal. 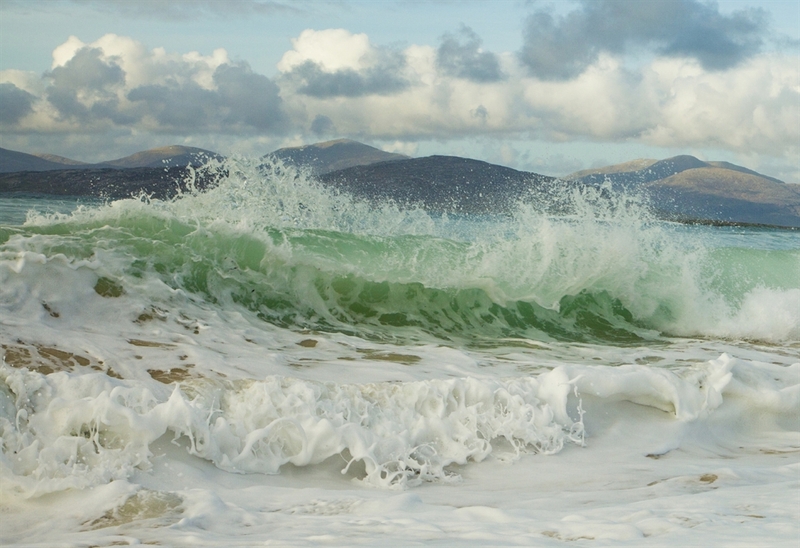 Escape to this island of turquoise bays, white sandy beaches and tranquility and you will see why the islands have been voted number one island destination in Europe and number five in the world by Trip Advisor.